A Seminar on Teamwork and Work Interviews. 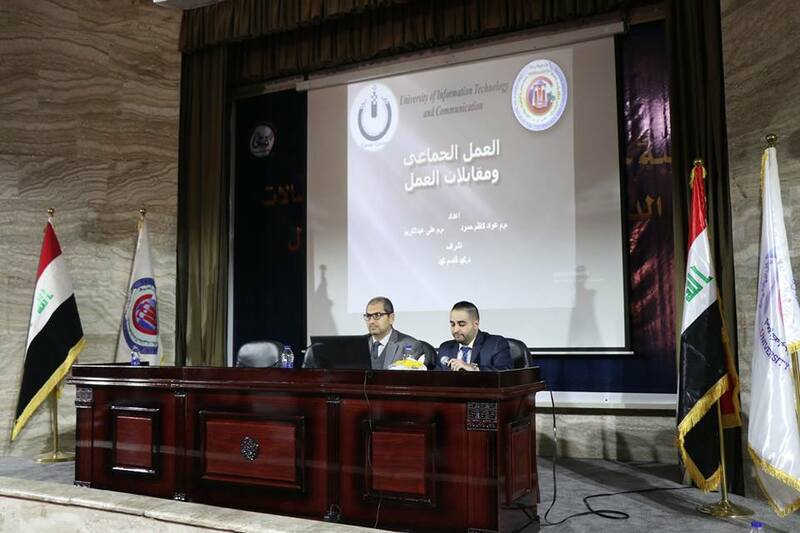 The Training and Rehabilitation Division at the University of Information Technology and Communications organized a seminar on teamwork and work interviews. The seminar included two lectures on team work and its importance in completing work in terms of speed, efficiency, cost reduction and quality improvement, as well as enhancing creativity and innovation. 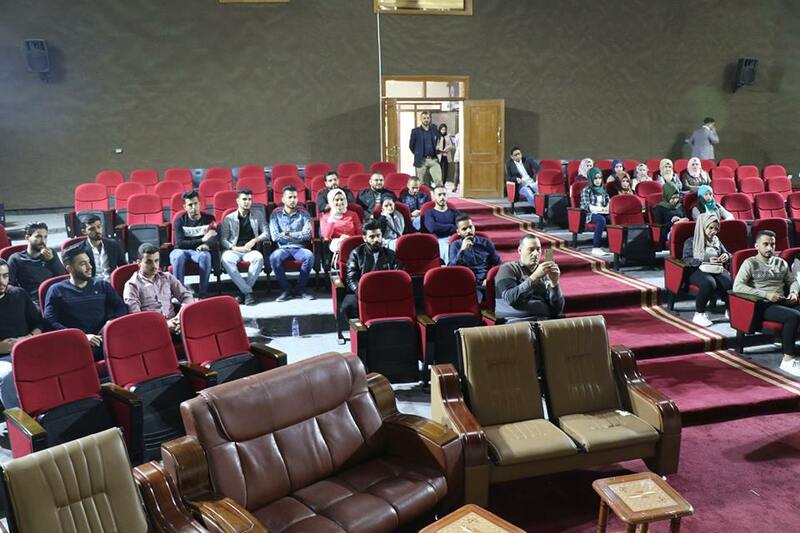 The lecturer addressed the objectives of collective action in terms of motivation, listening to others, management of difference , planning and good time management. The second lecture was entitled "Job Interview", one of the most prominent experiences on which people's lives are based today. The lecture aimed to develop the skills and experience of the people applying to work and how to conduct interviews, identify the factors of success and failure, in addition to highlighting the skills of the candidate in the dialogue and hide his weaknesses.